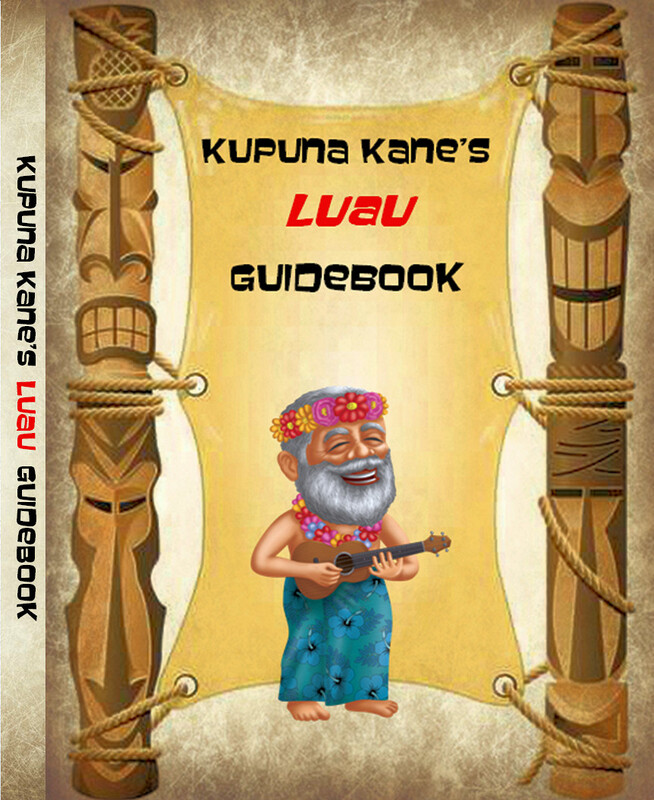 This is the first book in the Kupuna Kane Series. Our Book will walk the novice or mildly experienced Luau giver with the History, Protocol, Decorating Ideas, and Catch phrases. It includes Recipes for Drinks, Appetizers, Main course, Sides and MORE. Sample invitation and stationery are included. When Downloading this Flip Book, Please be patient. The book is large, has many Graphics, and we guarantee it will be worth your wait!